Love the modern flag pole that really is the center of the city. 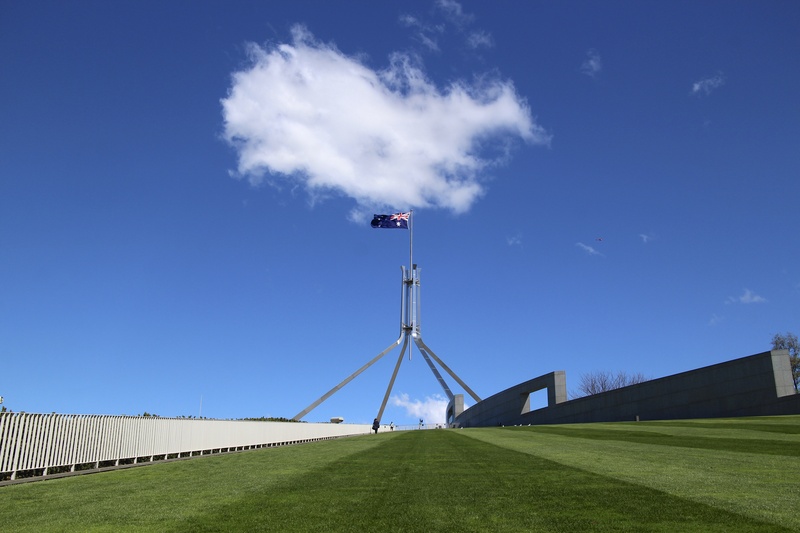 This entry was posted in Canberra and tagged Canberra, Flag, Parliament, Parliament House. Bookmark the permalink.